During the course of our lives, we are bound to experience some type of Setback. Whether its financial, physical, emotional, spiritual, or for example, from a broken marriage, your Setback is not always a sign that you have done something wrong. Nor does it mean the end will have a long lasting negative effect on your life. In life you are going to run into situations, people, places, or things or even from some choices youve made, that will cause some type of Setback, but dont walk in fear and don't give up! 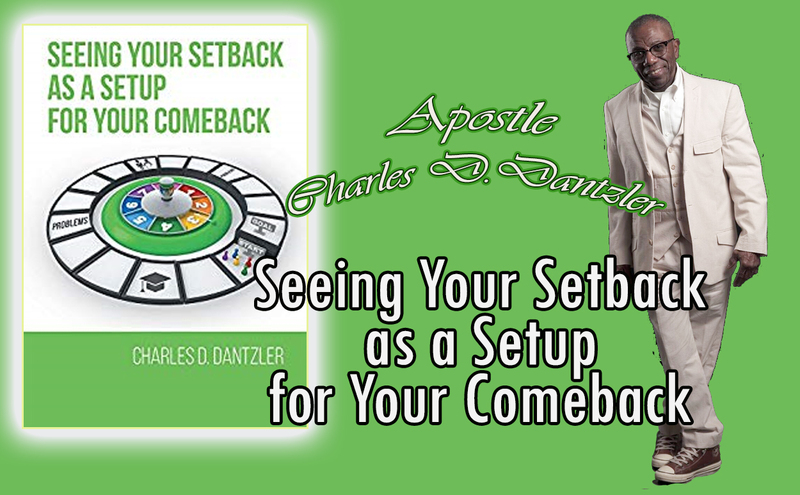 Seeing your Setback as a Setup for your Comeback will offer some valuable keys to walking into your Comeback. As you journey through the real life stories, testimonies coupled with the concepts and principles of Gods Word, you will be enlightened and encouraged to fight the good fight of faith to overcome and experience a comeback.Charles D. Dantzler, who was stricken with polio by the age of two, shares how as an adult some of the things that has and is helping him on a daily basis to overcome the results of this physical setback, as he continues his journey overcoming life challenging setbacks into another comeback.In your Setback stop rehearsing how big your mountains are or how big your situations are to those who you come in contact with and to God. 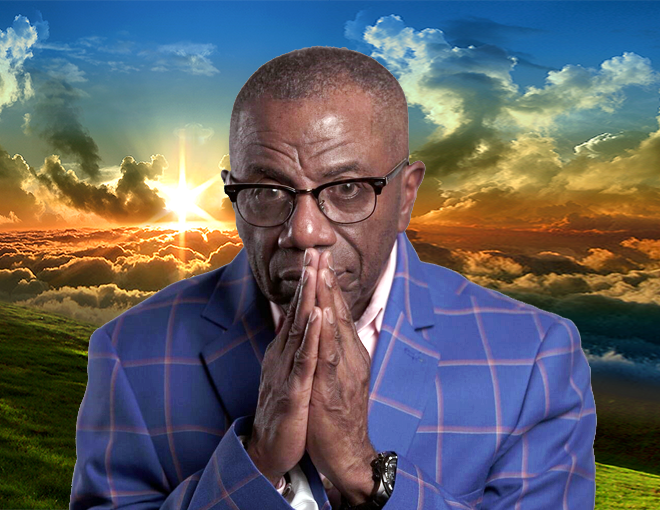 He knows, but hes waiting on you to show him how big he can be in your life by making some valuable changes which will set you on course out of your setbacks into the many comebacks awaiting you.